« Brighter Tomorrows, Inc. Awarded $20K Grant from the Mary Kay Foundation! 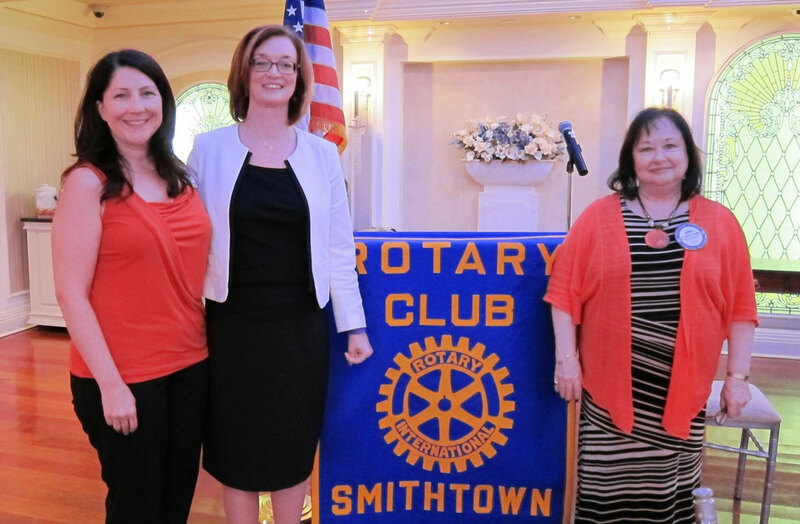 Thank you Rotary Club of Smithtown for your generous donation to Brighter Tomorrows, Inc.!